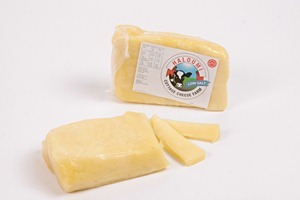 Our quality haloumi is used by restaurants, middle-eastern groceries, independent supermarkets, throughout Melbourne and interstate. 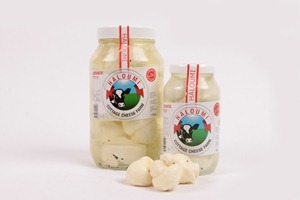 We realise that different people have different tastes when it comes to haloumi so we provide Cyprian haloumi, Lebanese haloumi balls and individually wrapped flavoured haloumi. 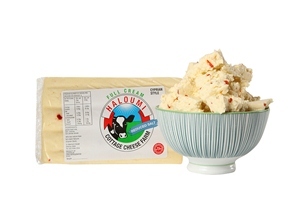 Try our chilli flavoured orpeppercorn flavoured haloumi for a little extra zing. 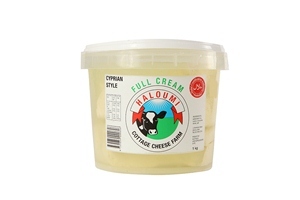 For the health conscious, Cottage Cheese also produces reduced salt haloumi which is packed in individual pieces.